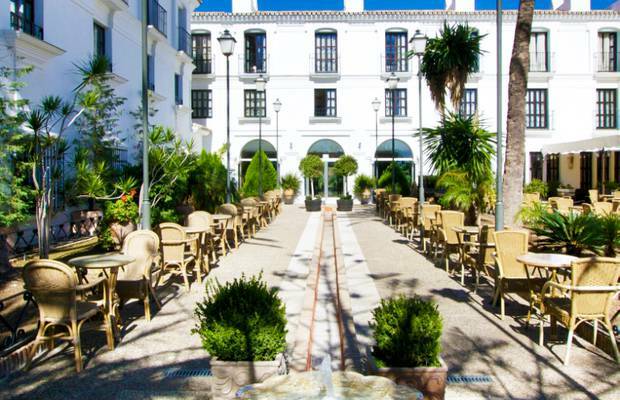 Enjoy Ilunion Mijas at the best price. Discover our special offers and holiday packages and come visit Mijas and its surrounding areas for much less than you think. 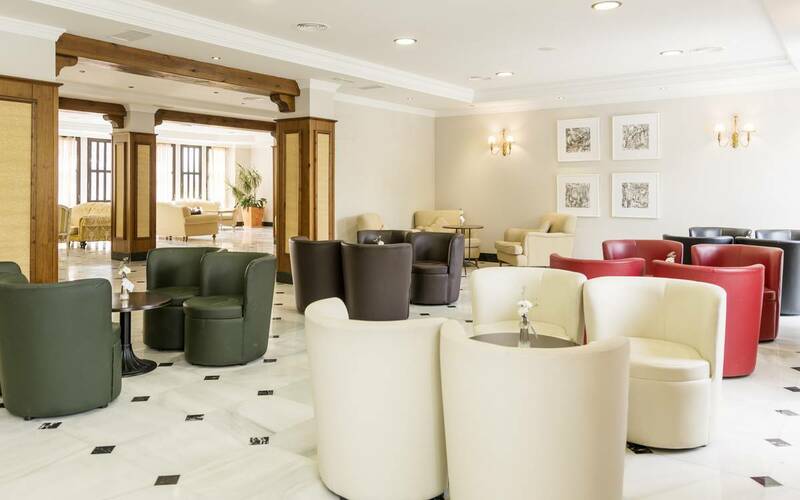 Relax in the Lounge and discover the wide selection of alcoholic and soft drinks that we offer. 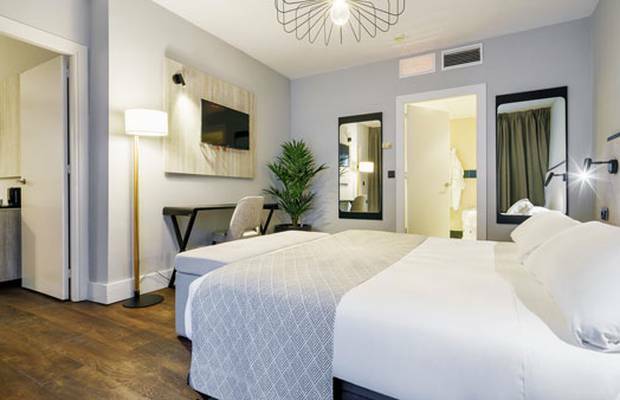 Discover the fantastic facilities at our hotel that will make your holidays unforgettable. 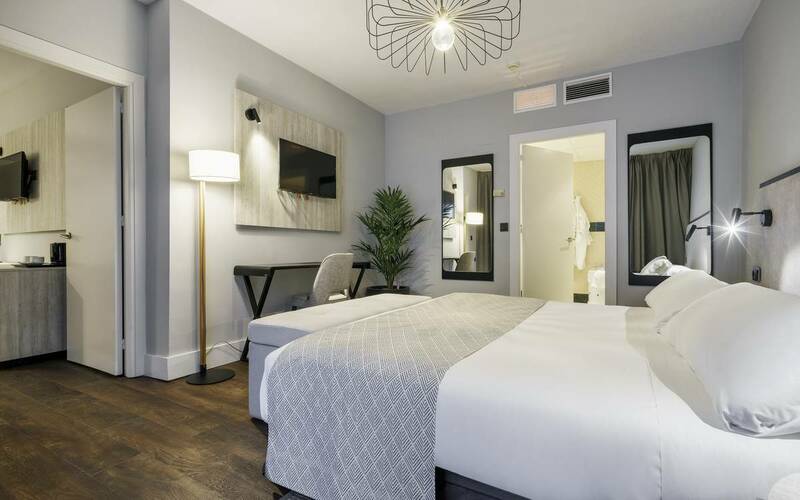 Come and enjoy our spacious, comfortable and fabulous rooms. 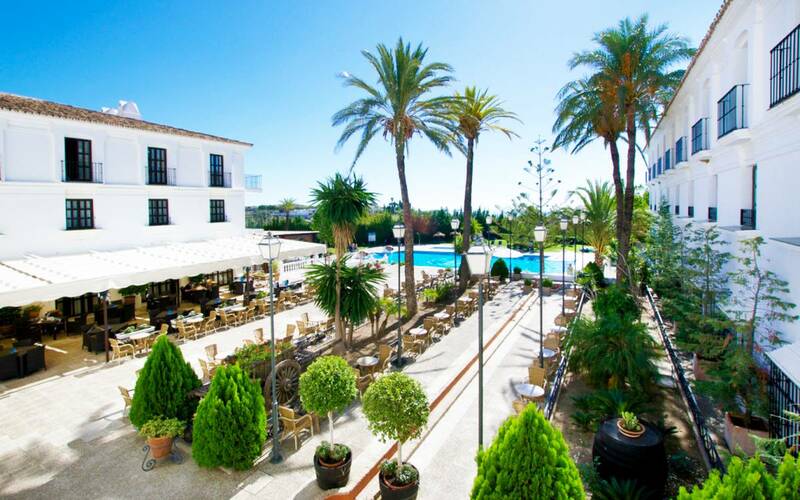 Ilunion Mijas is a hotel built in the traditional Andalusian style with the feel of a country estate. It is located on a promontory in the town of Mijas, between Fuengirola and Marbella, and only 25 km away from Málaga airport.